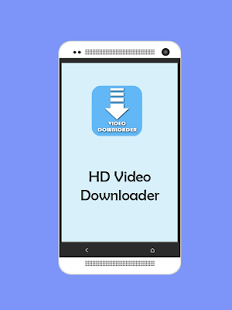 Facebook Video Downloader is a program through which we can download facebook videos to computer and mobile devices. In my post, I’ll describe top 10 facebook video downloader apps for Android & iPhone. Android is holding a major share of the market. And this is the fact because it is the easiest, cheap and open source for downloading any kind of application and one will become a developer. In the whole world, there is more number of Android users than iPhone users because of all kinds of apps and operative system are built and developed upon Android OS. The most top reputed software and IT companies don't ignore the android users whenever they develop a new app or any operating system. Well, this section will introduce you to the top 5 facebook video downloaders for android devices. This app is developed in India. It has been taken the market by storm because of its awesome intensity. The users are regularly notified of the updates and options to install them. This app is for sure will become a major player in future due to its fantastic features. This app is known as the ‘market leader’ as it is filled with dozens of additional features. This application has been remarked as one that not only facilitates the process of downloading but also gets tasks done for users without any external effort. This makes it one of the best available app. As the name says all, including facebook it can download the videos from all renowned sites directly to the phone. This makes it one of the best and the most advanced apps on the market. Users must install this app who wants fast and secure downloading intensity. This app is specifically designed for Android users so please do not get confused with the Tube downloader for iOS. It is necessary for users to attention that the sleek and edgy design makes it the first choice for users who wants to download FB videos. 1) One is by copying and pasting the facebook video URL. 2) Second is by clicking on the FB icon on the homepage and then visits Facebook to download videos. This app not only enables us to download videos from facebook but also from other popular video sharing sites. Apple too has a huge fan following so the iOS and its devices cannot be ignored. This section contains Top 5 Facebook video downloaders for iPhone. 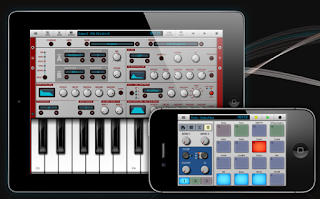 Not only for iPhone but also for other i-Devices this app is very useful. Users install it due to its edgy structure and high downloading intensity. This makes it the top class on this particular list. As the name says it all that this app is very light in its capacity of space and therefore the system load is minimal. The user just needs to simply download the app and mention the URL of the download. The rest of the process is automatic and happens too quickly. This app is addressed as the ‘free app’. This appreciation is due to the features that are available in the app. Thus it’s the only application that tricks the users without any fuss and additional process. The intensity and structure of this app is truly charming and it has received positive reviews from users who have downloaded it. Well, this app updates regularly which shows that developer works hard to upgrade this fantastic app continuously. This app always ensured that users are always satisfied with its features because of its one-click downloading efficiency and a support from a great site. It can also be downloaded from a number of sites and from the app store too. 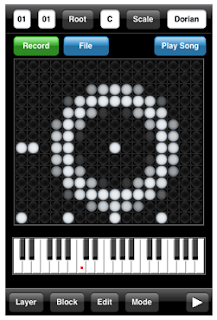 It is also very easy to use and this show it’s extreme popularity. Keep vid downloads facebook videos at the very high intensity. It supports fully to download HD videos up to 4K. 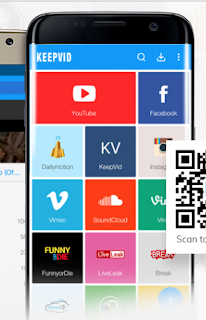 Keep Vid helps users to download numbers of videos at a single time. 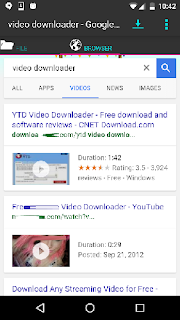 Download Videos Review is posted by app crawler the reviews mention that users should need to look for different alternatives if this app is not working on their phone. If users who are using this app flawlessly it is the only app they will need ever. This app was given reviews by google play store and they praised the overall speed of the app. They too were tensed about the negative reviews and thus advised the developers to fix the issue as soon as possible. 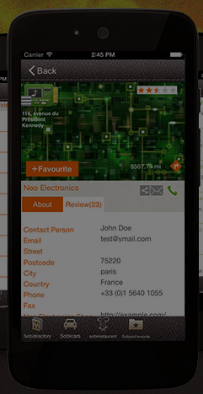 PC Advisor has given the review to this app, they say that the overall function of the app is fantastic. The miniature errors should be corrected as soon as possible but apart from this the all over review of this app is simply fantastic. “How to Geek” has given the review to this app. They quoted that this app needs to get upgraded to meet the current situations otherwise the growing trends and competition will lead it to the counter of itself. This app was posted by the App store themselves. Their reviews praise the pros of this app such as one-click download feature and the issue handling and troubleshooting capacities. 'Alternatives' has given this app a review. The site quotes that apart from putting a load on system resources this app helps users to successfully download their videos from Facebook. Nanostudio is a good Facebook Video Downloader app. It has been given the review by the App crawler. It states that the most awaited that is the addition of batch download should be there otherwise in the coming year the app will fail and this app’s major rivals are working on it. This app didn’t get a positive review from the CNET. They say that this app has bugs and issues should be solved as soon as possible. Tech Radar has given this app a review. They say that this app is very useful for downloading due to a large number of alliances but overall this app is very easy and useful to use. Message: I hope that you have enjoyed '10 Best Facebook Video Downloader Apps for Android (APK) & iPhone' article on Tips2secure. However, if you want me to deliver more items, then please share my post. You can use Social Sharing Widget provided at the end of every post. After all, Sharing is Caring!